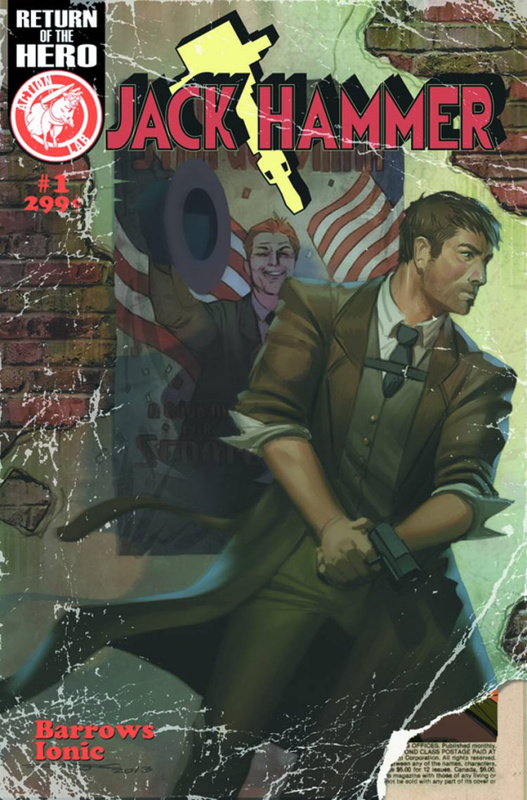 In Boston, where powers are real and heroes are rare, Jack McGriskin is a private detective with a wicked right cross and a penchant for nosiness. When a missing person he's searching for turns up dead, he stumbles onto a web of hidden corruption and a world he thought he'd left behind! Variant cover by Riley Rossmo (Pirate Cowboy Ninja, Green Wake)!